The past few decades have witnessed an increasing number of organization studies that focus on morality. 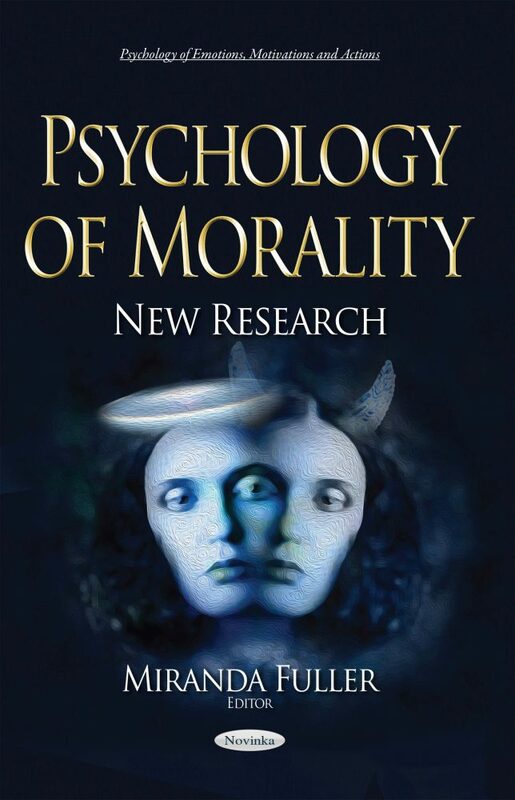 This book presents new research on the psychology of morality. The first chapter begins by analyzing the persistence and revitalization of old beliefs and sacred rituals in rural communities affected by strong processes of rural change. The next chapter aims to delineate the structure of Confucian ethics and morality, the transcendental formal structure sustaining the lifeworlds of East Asians. The third chapter aims to contribute to this conversation through examining the role of the trustee’s moral agency. The final chapter answers the question of whether the moral characteristics of users of different OS smartphones differ from one another.